John Donne once wrote that no man is an island meaning that no man stands alone. That’s very true when it comes to narration. Ever hero needs a villain. Every good guy needs a bad guy by which to be measured. Every bad boy in film needs a square by which an audience can judge his badness. That ‘Other” in literary terms in called a Foil. A foil is a character that has opposite attributes as another character who is placed beside him/her to emphasize the opposite characteristic. 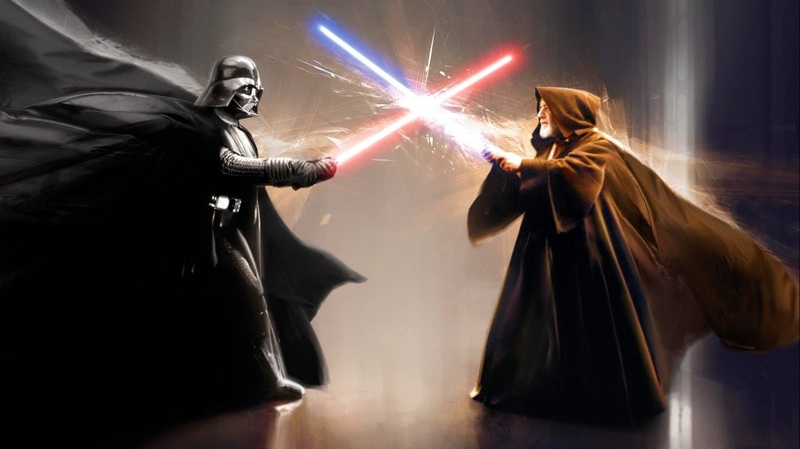 If you want to show a good man, place him next to an evil one (Obi Won and Darth Vader). 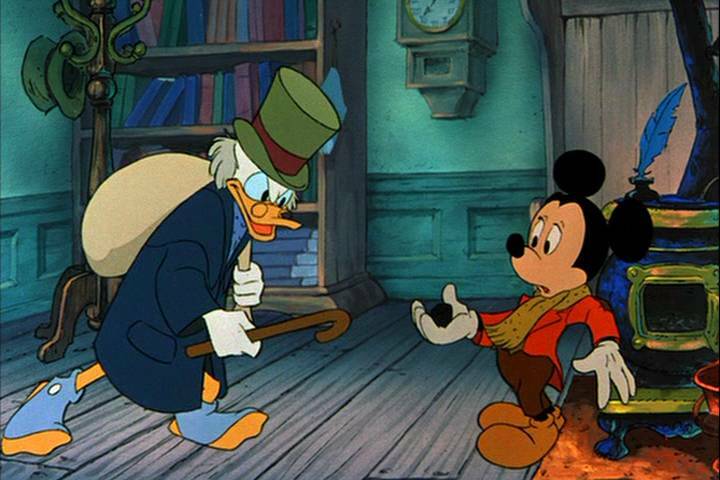 If you want to show someone to be generous, put him next to a miser (Scrooge and Bob Cratchit). 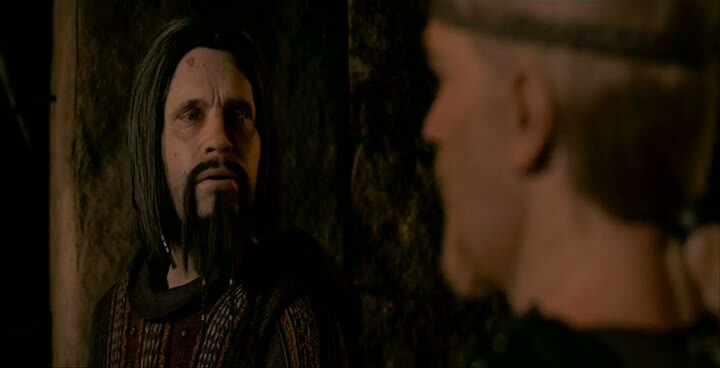 If you want to show someone is brave, put him against someone cowardly (Beowulf and Unferth). 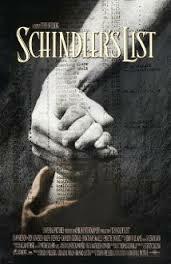 In Schindler’s List we have a man who is initially not very heroic; Oskar Schindler. He’s a shrewd business man. He figured out a way to profit from the Nazi war effort. It’s not until later in the war that he develops a sense of what is going on around him is not only wrong, but reprehensible. By that time he knows he must use the money he has made off of exploiting the Jews to try and help save as many as he can. 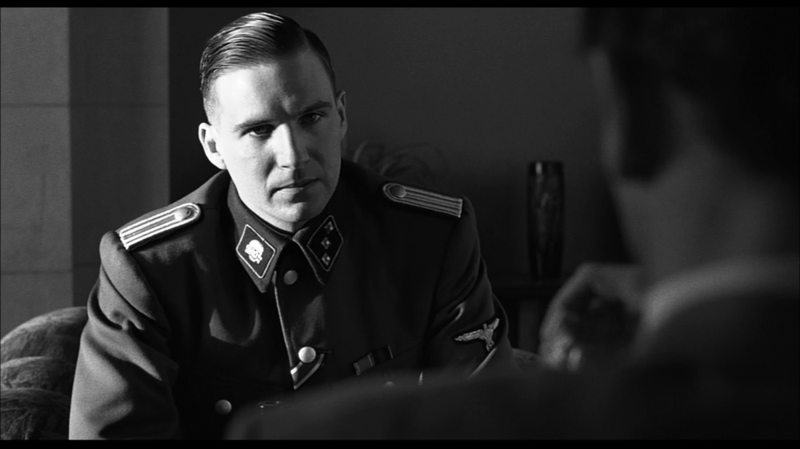 In this film his Foil is in the form of two men: Itzhak Stern and Amon Goeth, two people that help show both sides of the main character’s struggle. 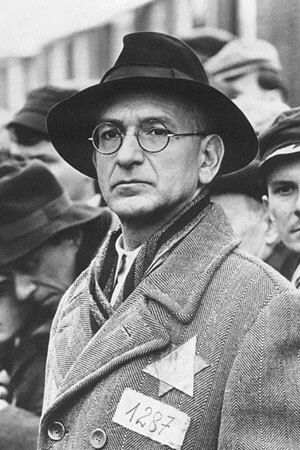 Stern, played by Ben Kingsley, was a composite of three real people, but in the film her serves are Schindler’s moral compass. 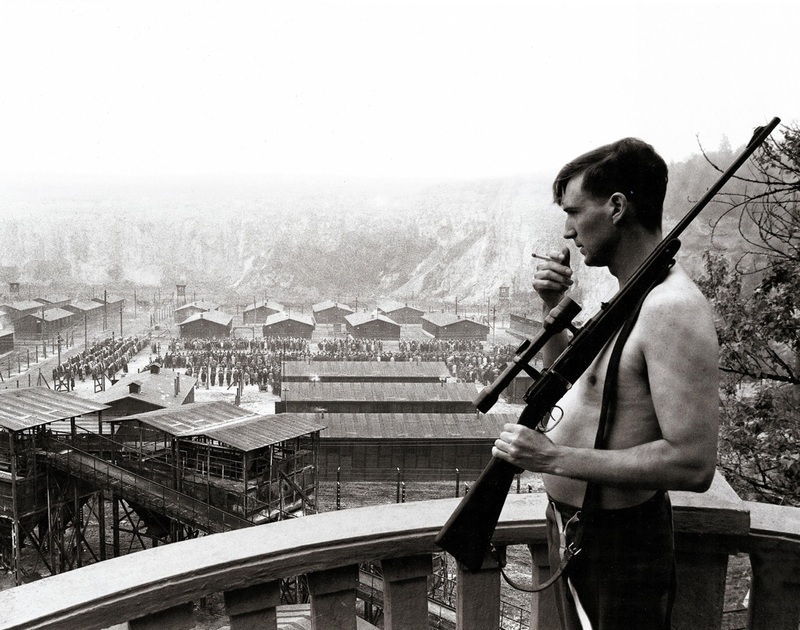 Never being impressed by Schindler’s wealth, sometimes openly disdaining his lust for power and money, but also realizing the opportunity Schindler’s manufacturing plant provided to keep Jews out of the concentration camps. 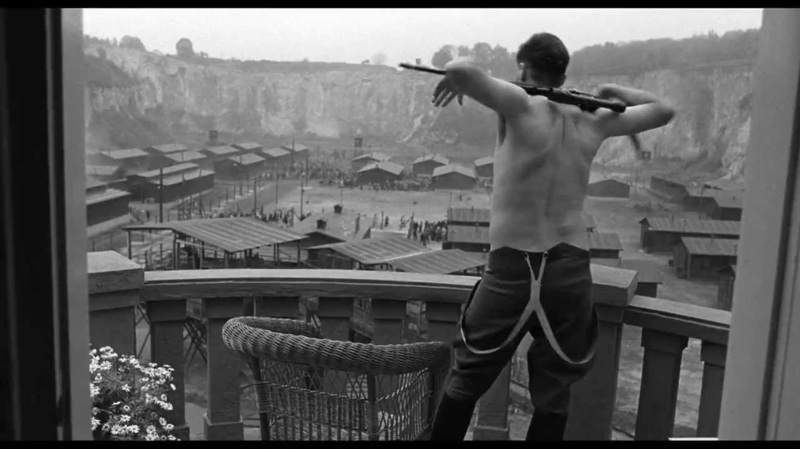 Ultimately, after Schindler himself uses his vast fortune he made exploiting the situation to bribe Nazi officers to keep his worker when they were moving EVERYBODY to the camps, Stern reassures him that “The List is life.’ It’s a perfect good thing. He is the Jiminy Cricket to Oskar’s playful naïve Pinocchio. 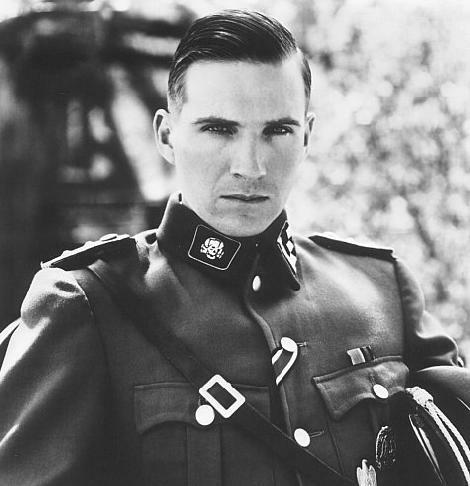 Goeth, played by Ralph Fiennes in an Academy Award nominated performance, is the evil face of how power truly corrupts the weak mind. He sexually abuses his maid, He randomly shoots prisoners keeping them all in constant state of fear. There are moments in the film we see a man struggling with his very sanity. Schindler manipulates him because he understands Geoth’s mind. He convinces him that real power comes from sparing people’s lives. While this thrill of using his power to spar someone rather than kill them is real, it’s sadly momentary and Geoth goes back to his sinister ways. 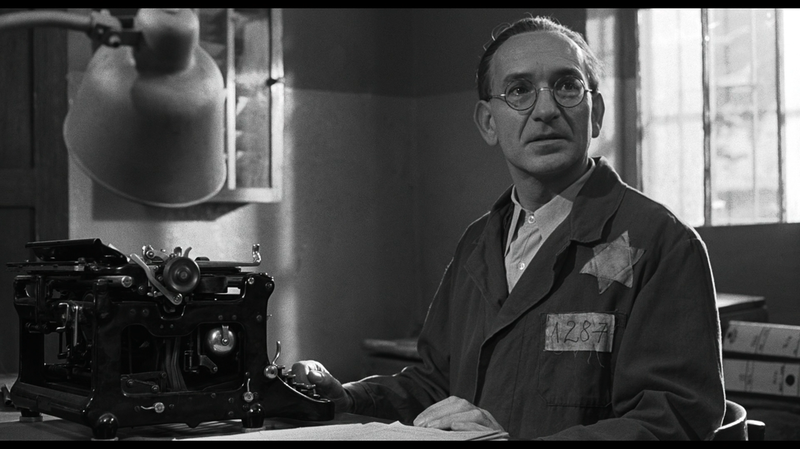 So while a character usually has one foil, here Schindler needs both these mean because they represent two sides of the same situation: Conscience and pure evil. 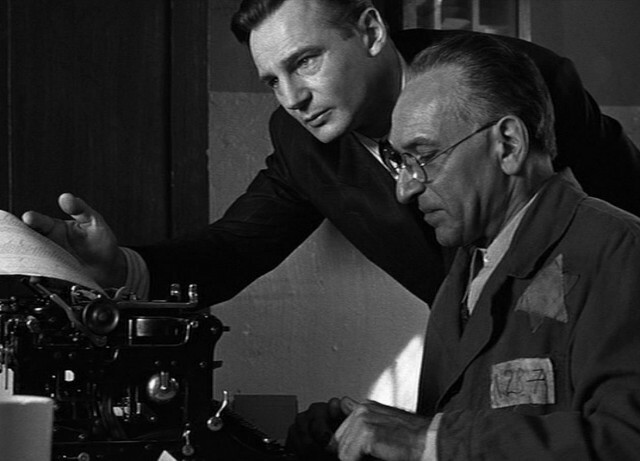 Schindler is a man in transition from one side to the other, ultimately realizing his contribution to the evil side as well as finding the grace and forgiveness and gratitude from the other side. Spielberg’s genius is shown at the end when he does something I’ve never seen in film, he pairs the real people depicted in the film who survived with the actors who portrayed them in a touching scene where they place rocks on Schindler’s grave. One way to show the attributes of a character.